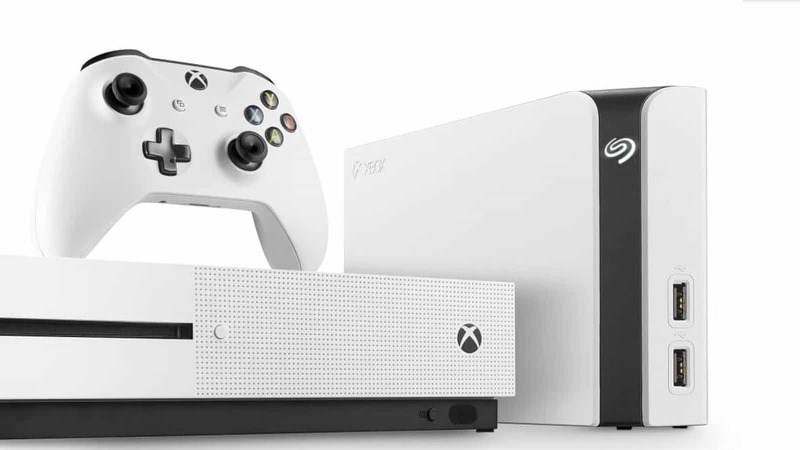 Microsoft’s talented Xbox team revealed not only the “smallest and most powerful console” yet, but they also announced Backwards Compatibility with the original Xbox. These are amazing things that we can all rightfully get excited for. That is until you realise how quickly our current storage solutions are filling up! Not only do many of us have a measly 500 GB of internal storage, but some of us also only have 1 or 2 TB external drives. Alas, this will just not do when you consider how many games many of us consume in a year. With EA Access, and Games with Gold alone, I have almost filled up both my internal, and external storage, and there is just so many more incredible games coming! Well, the new Seagate Game Drive Hub is here to satisfy all of your data needs! Seagate, being the nice folks that they are, knew that the size of game collections would eventually spiral out of control. As such, the company have worked together with Microsoft to introduce the Game Drive Hub to the world. It is a skyscraper of an external storage solution that houses a whopping 8 TB of space. 8 Terabytes! Seagate calls it “colossal”, I call it crazy… but super welcome. The dual Quick-Access USB 3.0 Ports make it super convenient to charge controllers and other mobile devices. It also allows you to connect other Xbox accessories, such as steering wheels, joysticks, and even more game drives into it… you know, if eight wireless connections will just not cut it. In addition to the quick access ports, the Game Drive Hub also features quick and easy plug-and-play. Merely connect the drive to any Xbox One USB port, and it will walk you through the installation. 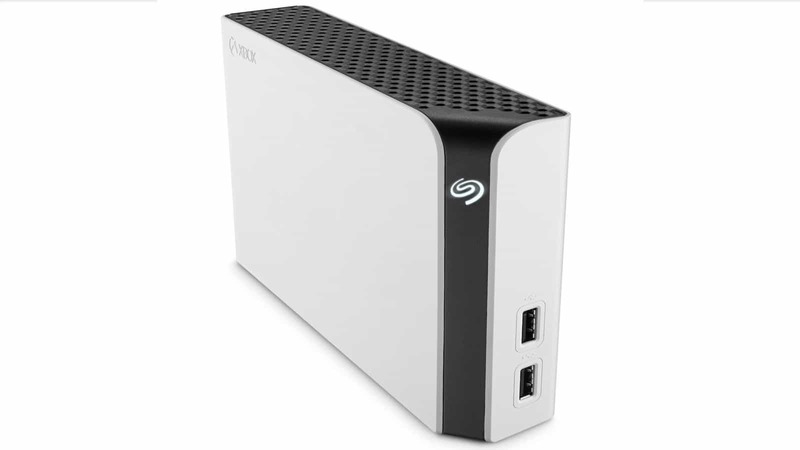 After it is set up, the Seagate Game Drive Hub will feature high-speed performance. Essentially, you will think that you are playing games right off the internal storage. The goal is to keep all of your games in one convenient location, irrespective of where you are gaming. It also looks pretty darn good. In addition to the 8TB Seagate Game Drive Hub, the company also offers the Game Drive for Xbox HDD and Game Drive for Xbox SSD solutions. The green and black, 2 and 4 TB Game Drive for HDD features a much smaller casing as an easy carry solution. The black, brushed aluminium Game Drive for Xbox SSD, however, features up to 440 MB/s of read/write performance in a 512 GB option for those of you who want the shortest loading times. The massive 8TB Seagate Game Drive Hub for Xbox will release at the end of June 2017. It will have a Recommended Retail Price of $250 USD, at select Seagate resellers. You can pre-order it locally at WantItAll for around R4,500 ZAR (import unit), though I would personally just wait for it to release locally first.